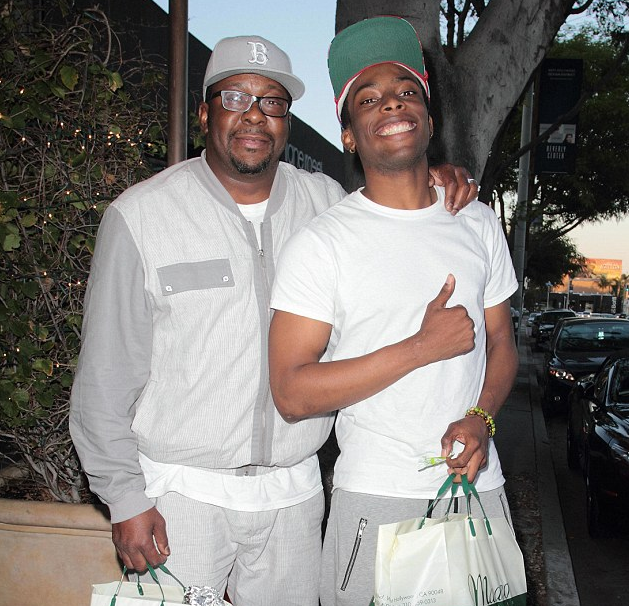 For those who don't know, Woody McClain is the dude who portrayed Bobby Brown in the N.E. 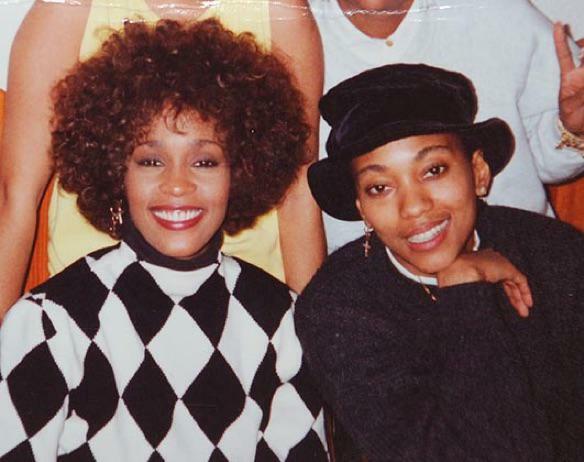 biopic. He got rave reviews for killin' it in his Bobby B. role, but now he's been getting extreme backlash after tweeting offensive things about Black women. But like we said, there is a twist to this. 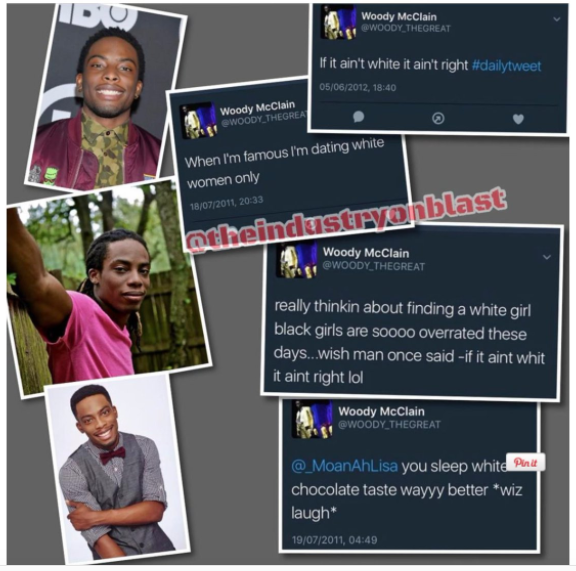 But first, check out what the tweets say: At first glance of these tweets, it looks like Woody McClain's past is coming back to haunt him- the tweets have a date of 2011 and 2012, and they appear to be Woody tweeting about his desire to ditch Black women for good. Well, now that he's rose to stardom, he's already seeing the dark side of fame. Paris Jackson Chops Off Her Hair Like Her Aunt Janet! What Do U Think?